The initial 50 residences of Folsom Street Tower B, the tallest of four towers that make up Lumina, are now available for purchase. 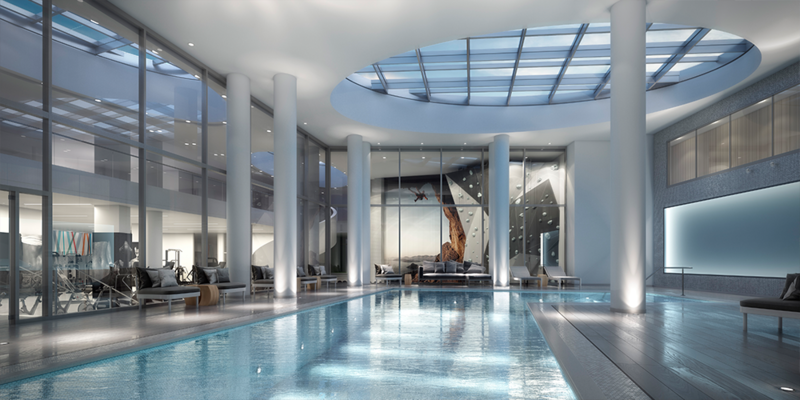 The residences offered by Tishman Speyer have prices starting at slightly less than $1 million. At 42 stories, Tower B offers 360-degree expansive views of San Francisco, including downtown, Twin Peaks and the Bay, featuring sunrises and colorful sunsets framing the city skyline.